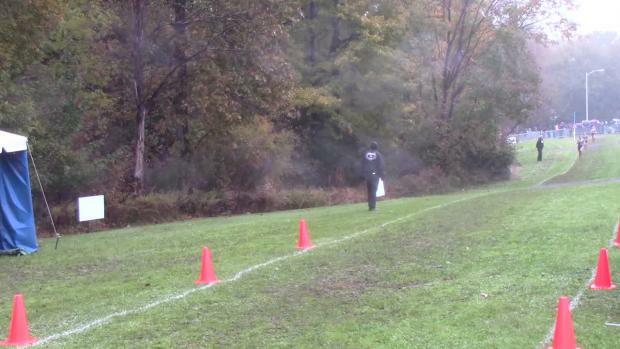 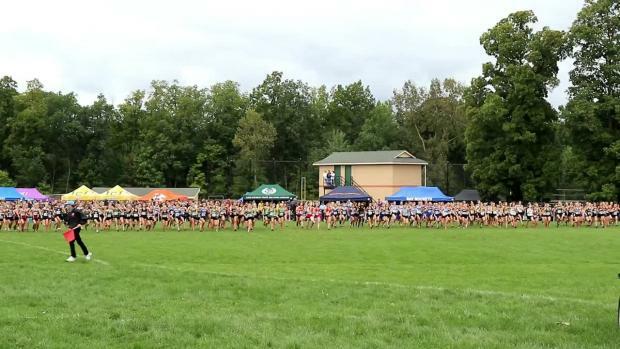 Two of the premier meets on the cross country calendar are scheduled for this weekend. 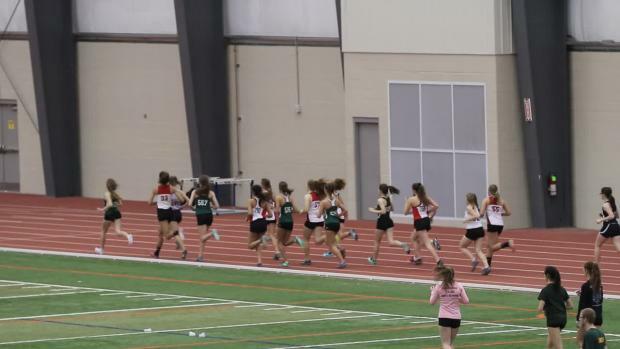 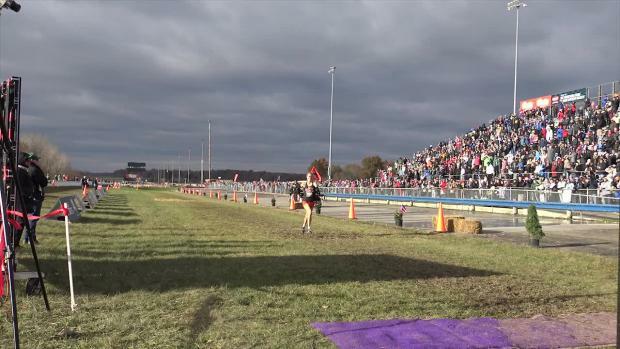 First, the OHSAA State Championship will go down at the National Trail Raceway in Hebron on Saturday and the following day, NXR Midwest takes place at the Lavern Gibson XC Course in Terre Haute. 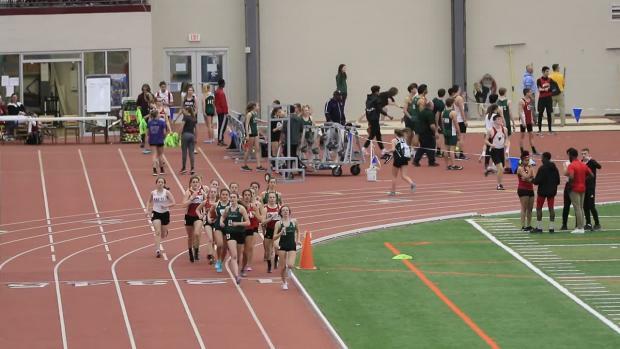 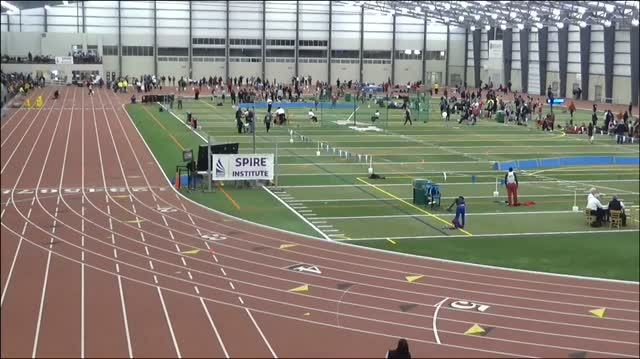 Make sure to check in with MileSplit over the next few days for results, videos, photos, athlete interviews, as well as social media updates and editorial coverage.